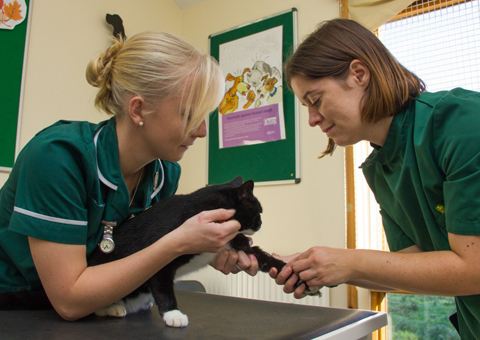 Our Pateley Bridge surgery provides total health care for the pets of clients who live in the Upper and Lower Nidderdale area. 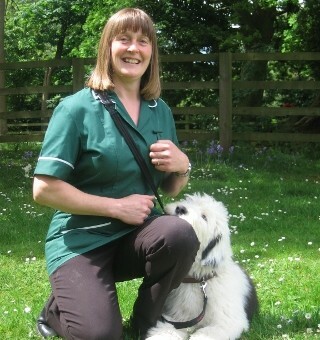 We have dedicated companion animal vets working at Bishopton with a minimum of 10 years’ experience. 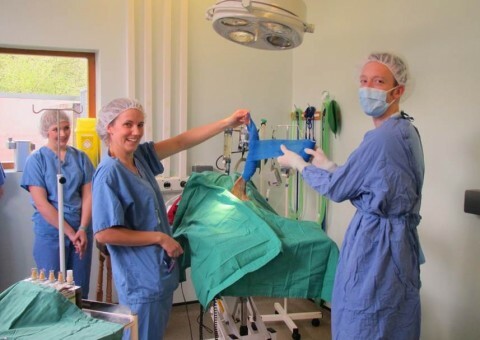 Our vets deal with all pets in a professional and caring way, from puppy or kitten to senior health checks. 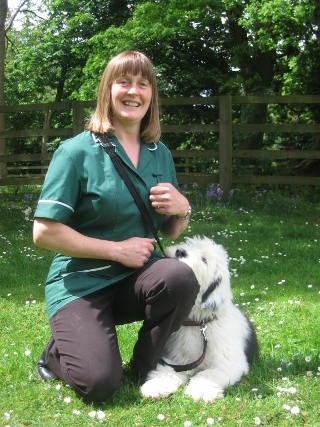 Whatever your pets’ needs, we are here to help; illbess, injury, behaviour problems, pain management, dietary advice and much more. 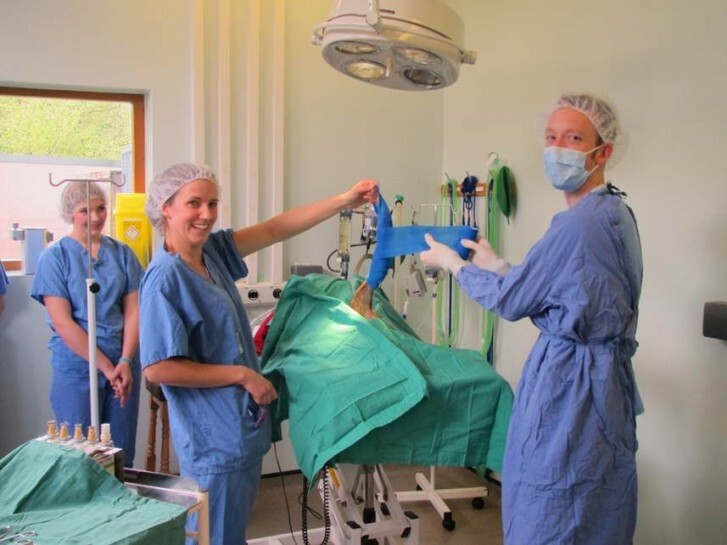 We see clients regularly at our surgery here, and have the opportunity of sharing facilities with our main branch in Ripon.